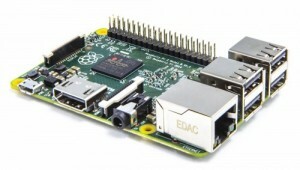 The new snapshot of the diskimg-raspberrypi image adds support for the new Raspberry Pi 2. The image needs to be uncompressed and transferred on a microSD with an appropriate command, afterwards is it sufficient to insert the microSD card in any Raspberry Pi model to get a working system based on the LXDE desktop environment. Available at the downloads page.